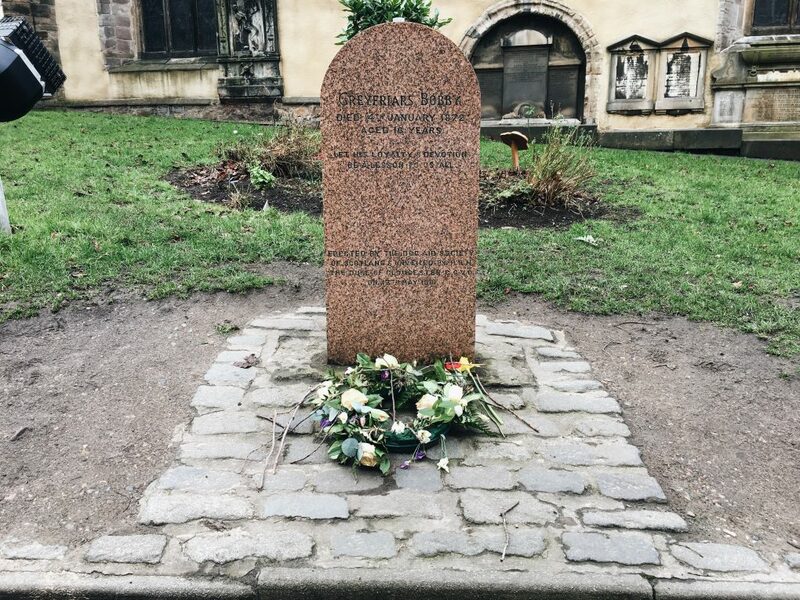 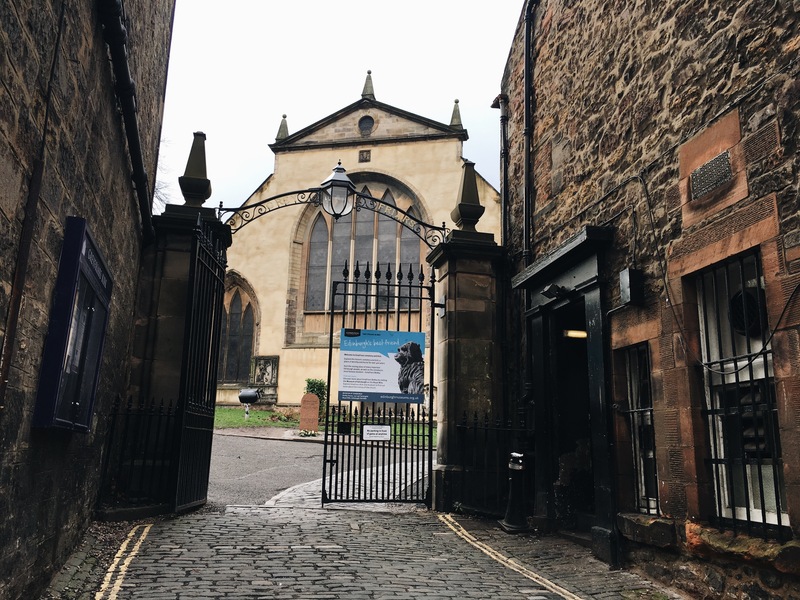 Take an afternoon stroll to the most haunted cemetery in the world, the Greyfriars Kirkyard. 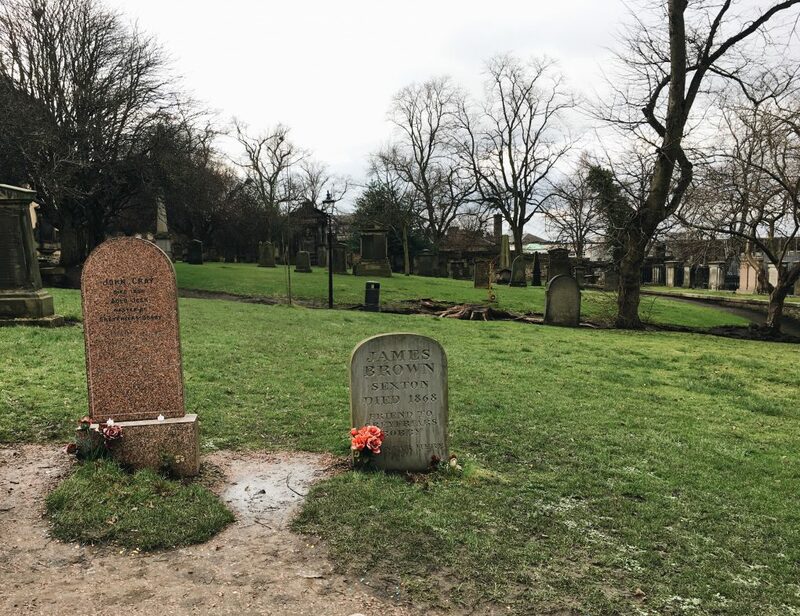 Spot a legendary dog, some noble men who lived during their time, and look for the tombs where JK Rowling got inspiration for naming some of her infamous characters, particularly that of He-Who-Must-Not-Be-Named. 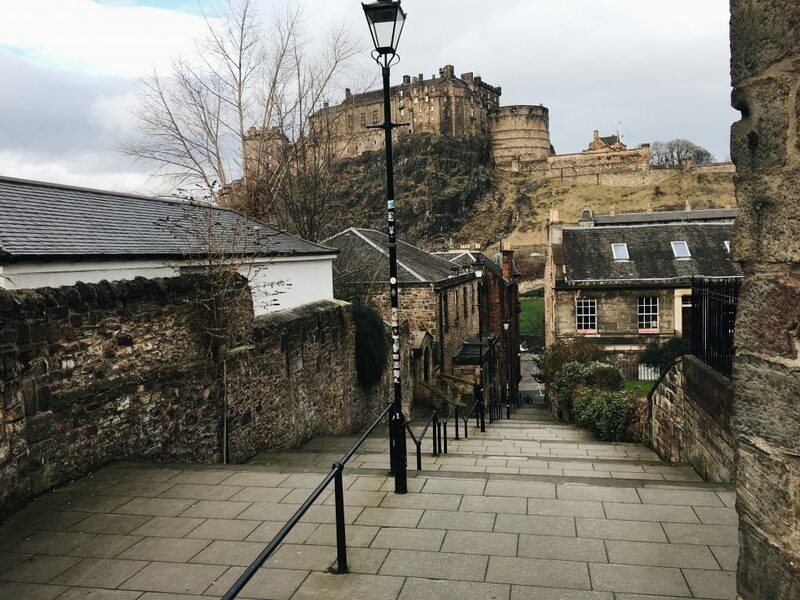 Perched on a hill overlooking the new town, it’s hard to fathom how much stuff lies on the other side of the walls of Greyfriars: a school, a castle, an array of cafes and restaurants filling street after street. 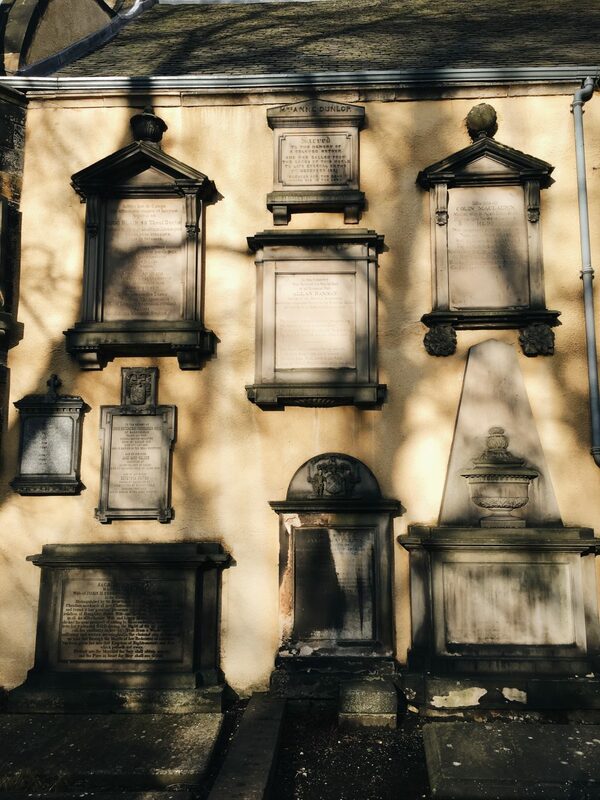 Beneath all the possibility, the mess of it all, is what makes this eerily place adorable. 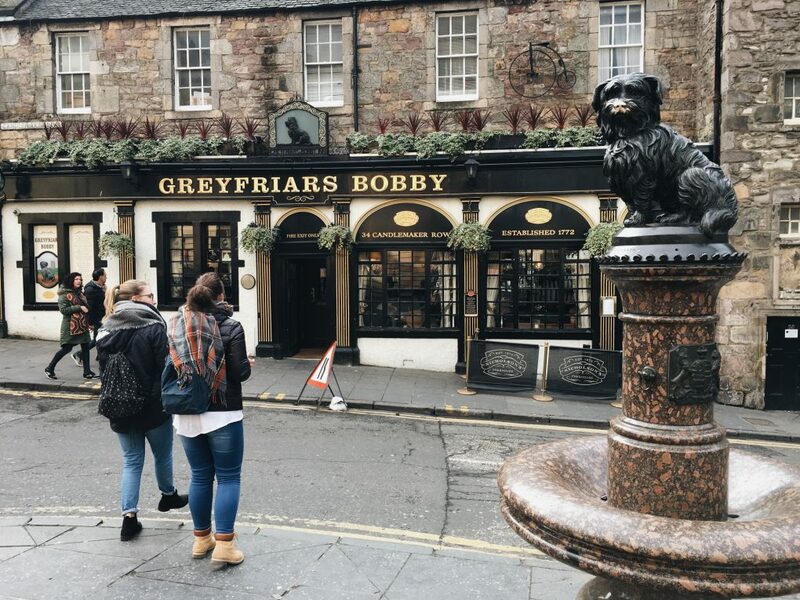 Before you leave, make sure to rub the nose of the Scottish version of Hachiko — Bobby (statue), the dog who would never leave his master even after death, for good luck.